Welcome to the Official Attendee Housing Site for the 17th International Conference on Food & Nutrition, which will be held at Hampton Inn Tropicana and Event Center in the festive city of Las Vegas. The conference will take place in the following location and dates. Unwind at Hampton Inn Tropicana in Las Vegas, located only a half-mile walk from the Las Vegas Strip. This hotel is close to a wide range of attractions, including the new T-Mobile Arena. Cooler by nearly 10 degrees, The Park, a nearby entertainment district, offers dining, music and native plants and trees. 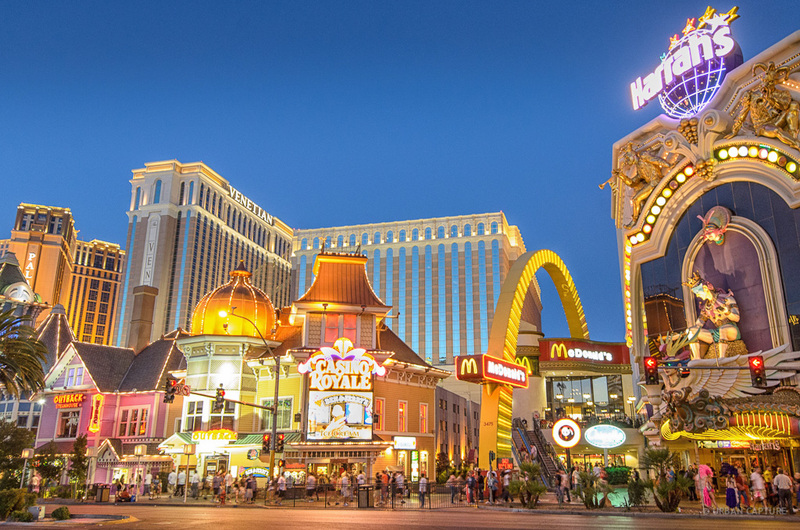 We offer a free scheduled shuttle to McCarran Int’l Airport, a scheduled drop off service to the Las Vegas Strip and a daily pick up two times a day at 5:30pm and 10:30pm. 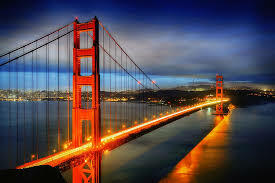 Popular attractions are right at your doorstep including shopping, sports, gaming, live shows and great dining. 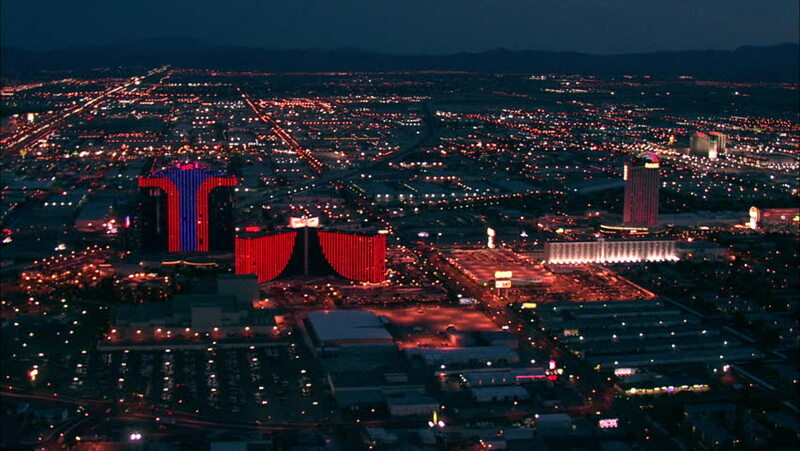 Place bets in nearby world-class casinos or play a round of golf. Hike or ski on breathtaking Mount Charleston, located less than an hour from the hotel; or marvel at the impressive Hoover Dam or beautiful Lake Mead. Feel refreshed after a peaceful night's sleep in an inviting guest room with free WiFi, or have the extra space of a one-bedroom suite. Wake up with Hampton's free hot breakfast, and unwind in the evening with a cool beverage at our Coconuts Cocktail Lounge in the lobby. This hotel offers 10,000 sq. 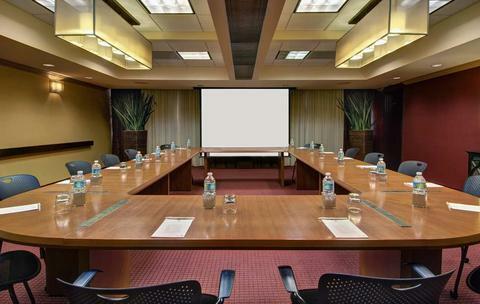 ft. of flexible function space at our Tropicana Las Vegas Event Center. Host an event for up to 500 guests, and enjoy professional catering and planning services. 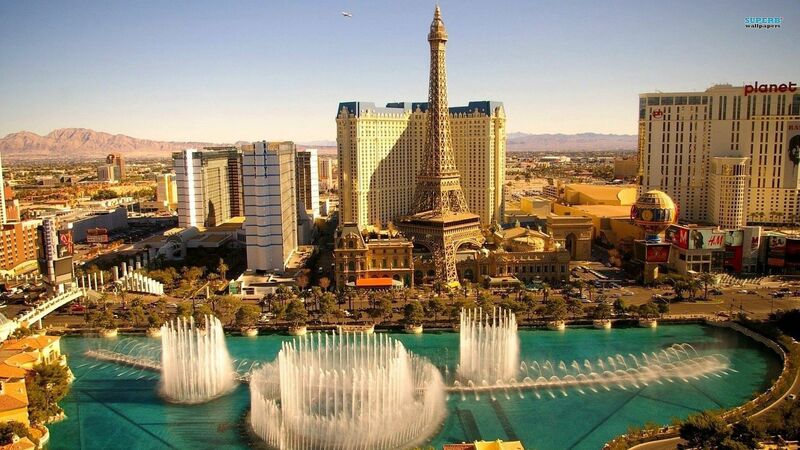 Our Las Vegas hotel also offers a 24-hour business center, free WiFi in public areas, a cabana-style pool with whirlpool and 24-hour fitness center. From McCarran Int'l Airport - Exit on to Tropicana Ave. turning left. 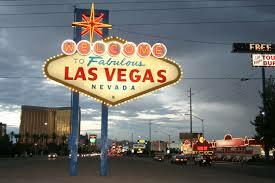 Travel west approximately two miles (crossing Las Vegas Blvd/The Strip and Interstate Hwy 15). Turn left at the 1st light (Dean Martin Drive). The Hampton Inn will be on the right. From Southern California - Travel north on I-15 and exit at Tropicana Ave. At the light, go left on Tropicana. Take Tropicana west to Dean Martin Drive (2nd light). Turn left and the Hampton Inn Tropicana will be on the right. From Reno or Utah - Travel south on I-15 and exit at West Tropicana. At the light turn right on Tropicana (move to left lane). At first light turn left on to Dean Martin Drive. The Hampton Inn Tropicana will be on the right. Courtesy Bus Call for pickup. Walk to Strip & Orleans. 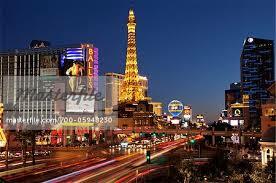 Las Vegas is a city found in Nevada, The United States Of America. 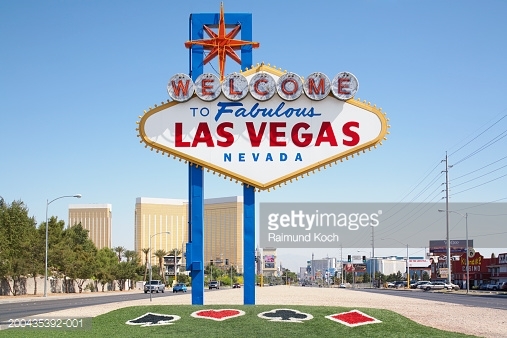 It is located 36.17 latitude and -115.14 longitude and it is situated at elevation 613 meters above sea level.Las Vegas has a population of 583,756 making it the biggest city in Nevada. It operates on the PDT time zone.Las Vegas Valley became an essential stop along the western trail to California after its abundant fresh water springs were discovered in 1829. Today this American vacation mecca beckons to singles, couples and families with "all you can eat" buffets, dozens of world class hotels and casinos and incomparable entertainment venues.Gambling has always flourished in this desert city, in fact many things are legal and accepted in Las Vegas, Nevadathat are off limits in the rest of the United States!The largest city in Nevada, Las Vegas lies in the desert, surrounded by baron hills. 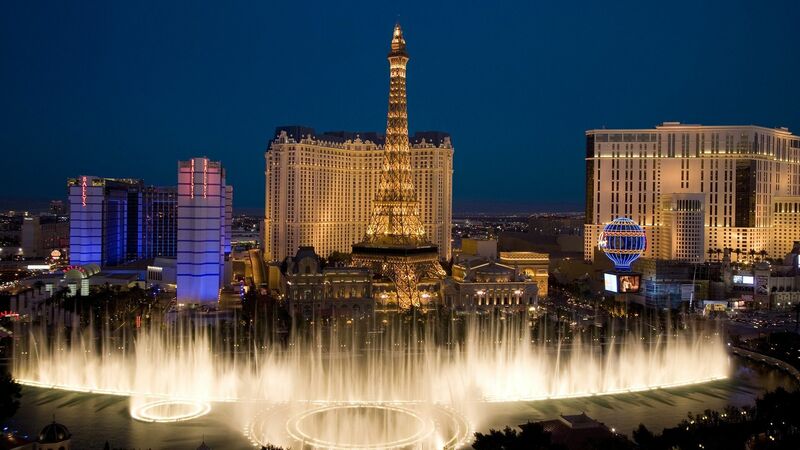 The huge resort hotels lining the famous "Strip," with their sparkling lights, fountains, and and recreated glamorous sites from cities around the world, offer a fun and exciting retreat from the desert landscape. 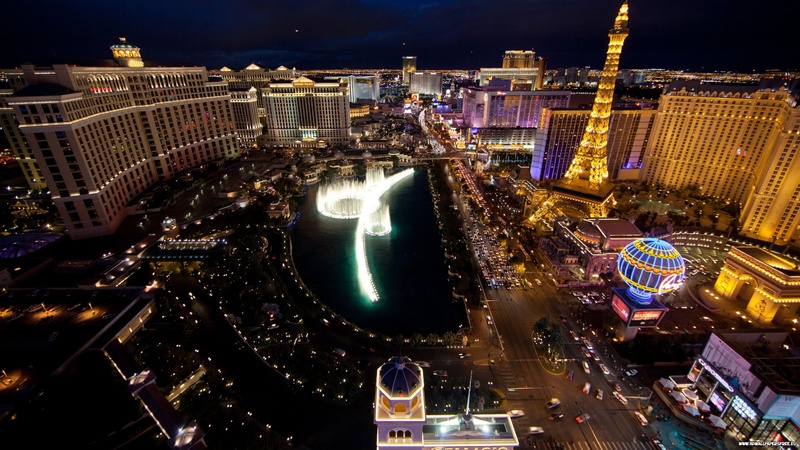 Las Vegas is a great place to visit year-round; its cooler winter temperatures are pleasant for sightseeing, and in summer, when the temperature can rise above 104 degrees Fahrenheit, the hotel pools become an important part of the daytime activities. Paris Hotel and the Eiffel Tower. Venetian Hotel and Gondola Rides. Mirage Hotel: Erupting Volcano and Secret Garden. 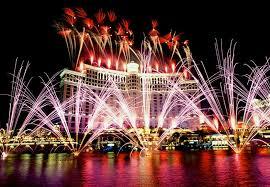 Bellagio Resort and Fountain Show. Mandalay Bay and the Shark Reef Aquarium. 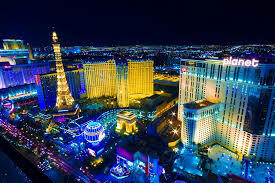 Helicopter Rides over Las Vegas and the Grand Canyon. MGM Grand Hotel and CSI: The Experience. Las Vegas Natural History Museum.